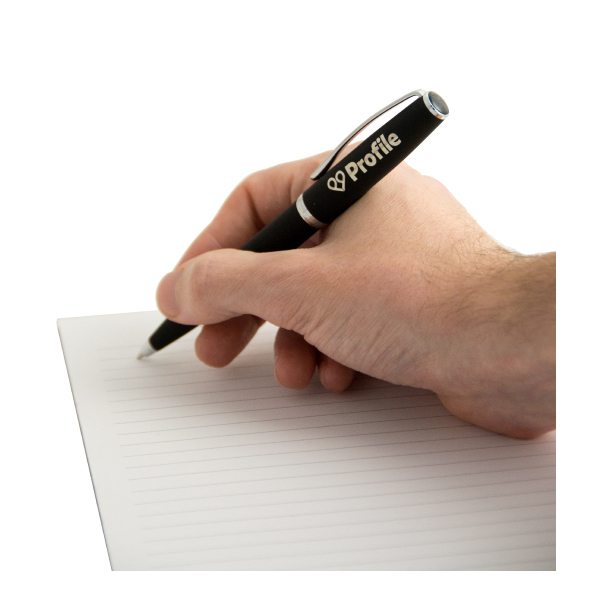 A rubber coated brass pen designed to provide comfort and excellent control for writing. 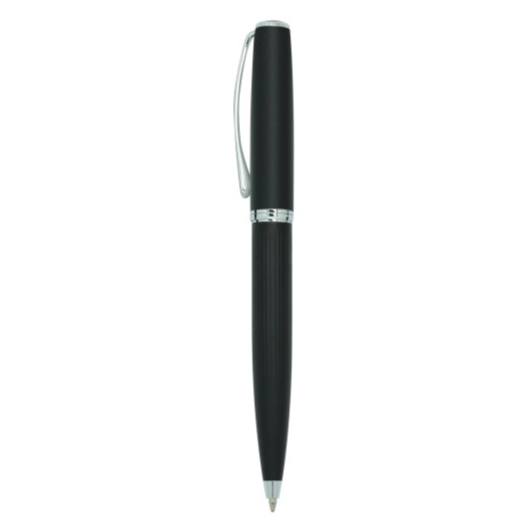 Feel an exceptional balance, comfort and control with this rubber coated brass pen. This premium pen offers durable brass barrel that is rubber coated to deliver a consistent line with smooth ink. It has a metal clip for easy access and has a 1.00mm parker style refill German Dokumental black 0232 ink, T.C.NIB., with writing length of 1800m.